The international pharmaceutical sector faced a jumpy week after a Twitter admonition from President Donald Trump led Pfizer to draw back from drug price hikes. Roche, Novartis, Gilead and Novo Nordisk also cancelled price hikes. Novartis was again dragged under the spotlight due to its association with President Trump’s attorney Michael Cohen. In Mexico, AMIS announced that the existing healthcare model is no longer viable. The President-Elect announced his pick to lead IMSS and announced that the offices of the Ministry of Health will be moved from Mexico City to Acapulco, Guerrero. Mexico Health Review spoke with Pressia Arifin-Cabo, Deputy Representative of UNICEF in Mexico, on how the country’s obesity epidemic is affecting children. Baja California’s medical devices industry received a total of US$296 million in FDI between 2013 and March 2018. The Mexican Association of Insurance Institutions (AMIS) announced that the current healthcare system is no longer viable due to the challenges posed by chronic diseases. President-Elect Andres Manuel López Obrador proposed Germán Martínez Cázares, former leader of PAN, as future Director of IMSS. 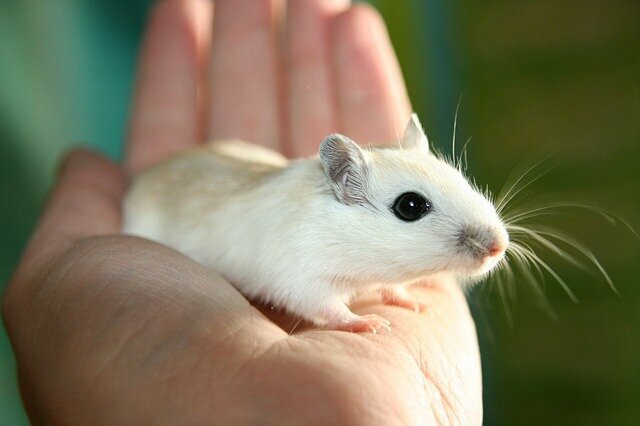 CRISP, a controversial technology that permits scientist to change the genome of living animals and their offspring, has been tested in mammals for the first time. The technology is now being analyzed for its many potential uses, which include disease prevention or eradication. Novartis troubles in the US continue. The pharmaceutical jumped into the spotlight after it was revealed to have paid for access to US President Donald Trump through a firm belonging to the president’s attorney, Michael Cohen. A US Senate report published on Friday alleges that ex-CEO Joe Jimenez had extensive contact with Cohen during which drug pricing proposals, investments and even opioid lawsuits were addressed. Pfizer was pressured by the US President to back off on drug price hikes. A day later the pharmaceutical announced its division into three business units: innovative medicines, established medicines and consumer care. Pharmaceuticals Roche, Novo Nordisk, Gilead and Novartis also cancelled previously-scheduled price increases after a California law that requires manufacturers to provide notice of price hikes went into effect.